We are an independent juice bar in Montpelier serving only the freshest ingredients that we can source, from locations as close as possible. All of our drinks are 100% organic and vegan. Each juice, smoothie and mylkshake is made to order just for you. Vegan Food is on its way. Mr Lahey’s started as the vision of three friends who wanted to provide their community with a fun and friendly environment, where anyone can kick back and enjoy a drink that not only taste great but is super healthy. Come try our Banana Lassi 🍌 made with banana, coconut soy yogurt, almond milk, raw coconut sugar, lemon and cardamom 😍 chocked full of potassium and alkalising dairy free yogurt! You can come chill in our little sun trap. The only 100% Plant Based Kitchen and Organic Juice Bar In Beautiful Bath. We are serving Delicious Nutritious vegan food until 8pm tonight (Thurs, Fri, Saturday) guys, eat in or takeaway or our friends at #deliveroo can bring it to your door. In case you’re yet to visit them, Beyond the Kale is run by husband and wife team Mark and Ayshea Hawthorn who are brilliant examples of living healthily – they are full of energy and style and not at all earnest in their approach, attracting many customers to their store. 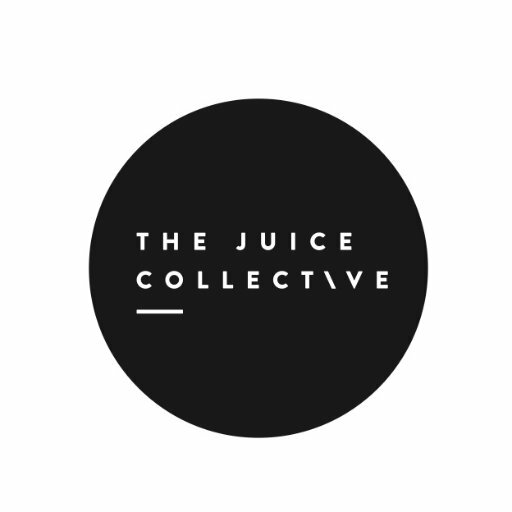 TruFoo Juice Bar co. is a Bristol based company, started in 2015 out of a passion for healthy food & drink. We love experimenting with interesting and tasty ingredients, which have a positive effect on our well-being and wanted to share this passion with the community. We therefore began developing a range of fruit & veg Juices and Smoothies and started selling them from our mobile juice bar at street food markets. We don’t believe in expensive and exclusive cleanses. This suggests consuming healthy products such as juices is something you do for a detox or diet and then stop. No, we believe in incorporating nutritious ingredients, regularly, as part of a balanced diet. We keep all our ingredients simple and transparent. If you don’t recognize the name of an ingredient it probably shouldn’t be there. We don’t make bold health claims. We make sure any health benefit is backed by reliable sources. We try to make our products as accessible and comparably inexpensive as possible. Hello, we are Matter Wholefoods. First opened in Greenbank at the end of March 2014, we pride ourselves on being one of the most passionate organic fruit, veg and wholefood suppliers in Bristol. We are run on a predominantly voluntary basis by a dedicated, enthusiastic team of workers who share the vision of helping create an alternative source of healthy, wholesome food at the lowest price possible. Since opening, we have been working to provide an outlet for accessible organic, and wherever possible, fair trade, local & seasonal produce, as well as specializing in super foods & other dried wholefoods. We also offer a platform for developing businesses to sell their handmade products & creations to our ever growing customer base and are always looking to grow our shop front and variety of products on sale.